The Nones have it. A recent article by Alana Massey from the Washington Post puts it well. We are cultural Christians living in a secular world. My mind often goes back to the fate of those trained by a system that proves itself to be false. We are seduced by religion at a young age, and we readily accept what our culture and our clergy tell us is true. Some, like yours truly, can’t rest without knowing the truth. We press on to seminary, then to graduate school, only to find that the answer is more questions. No church will hire you. No college will either. You’ve invested your youth in finding the truth and you’ve come up empty. There’s a comfort in the old liturgies, but they ring hollow nonetheless. I know many clergy feel this way but can’t admit it. What you sign on the line declares that you “believe” and if you’re honest you could lose a livelihood into which you’ve invested everything. So I’m thinking, why not found a secular seminary? There are atheist churches beginning to appear. Those who would lead congregations of the unfaithful must have some training, mustn’t they? A secular seminary curriculum wouldn’t need to differ much from that of the standard churches. The secular should understand the Bible. You need not believe, but you’re naive if you don’t understand it. They should also know the history, the non-theology, and the way to lead a service. Pastoral care could be taught, even as it is for those who attend seminary. You need not be a believer to care for other people. In a secular society that requires some spiritual nurture, this is the obvious solution. There must be plenty of wealthy people out there willing to buy their way into peace of mind. If there’s no Heaven to own, perhaps purchasing tranquility here on earth would suffice. The numbers of those attending church is falling. The number of those desperately unhappy is rising. We have trouble believing the myths any more and science leaves us feeling cold. Maybe it is time to take seriously the concept of secular seminaries. There are seminaries for all denominations except the most conservative. Perhaps it is time for the most liberal to pony up as well. The Episcopalians have always said they wanted an educated clergy. When clergy are educated the crisis only deepens. It seems to me that this may be the cusp of a worthy idea. If so, perhaps there is hope for a sacred secular society yet. 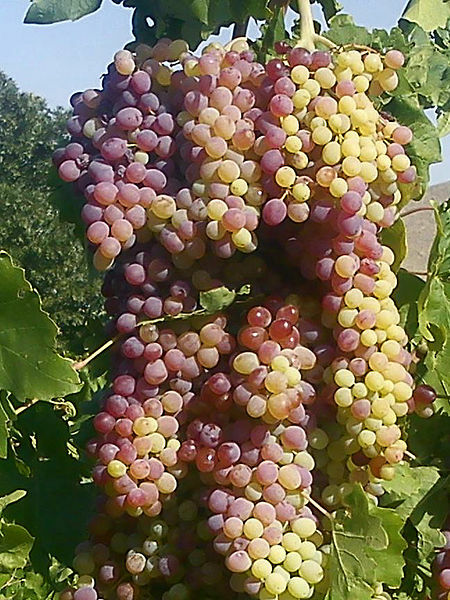 Call it sour grapes. When I was a young scholar, I used to wonder how to develop book ideas. You see, at a young age—twenties or thirties—even a doctorate means your understanding of the world is limited. 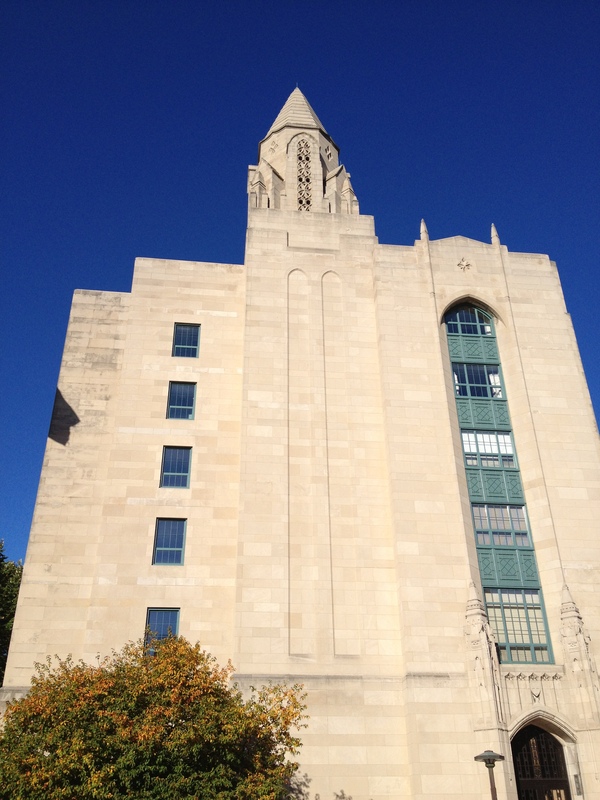 I’d written a substantial dissertation on Asherah, and I was faced with developing several new courses from scratch at Nashotah House. My mind was focused on the immediate concerns. I did continue my research, however, into ancient Near Eastern deities, with an eye toward writing an account of celestial gods and goddesses. A substantial piece on Shapshu ended up being snatched up by a Festschrift, and colleagues began to tell me that to get hired away from Nashotah I had to write something biblical. Thus Weathering the Psalms was born. The research and writing took a few years because I never had a sabbatical, or reduced teaching load. In fact, administrative duties as registrar and academic dean were added to my remit. Still I scribbled away in the early hours and finished a draft. Then I was cast into the outer darkness. Publishing was never my first choice of career. I’m more a writer than an editor. In publishing, however, you are not encouraged to write your own content. I can’t help myself. As I rounded the corner from my forties, I had finally read enough material—both relevant and extraneous—to have book ideas. In fact, too many. Held back by the lack of publication, I didn’t know how to channel this energy. One of the benefits of working for publishers is you learn how to come up with a viable book idea. I’ve got a backlog now. I’m currently working on a few books, but one is in the forefront of my mind and eclipses all other projects at the moment. Having watched what sells, I think this one has a real chance. Time to write, alas, barely exists. The writer, you must understand, has to build a platform. Get a fan base. Welcome to my platform. Daily I receive the first books of young scholars. In this publish or perish—strike that—publish and perish atmosphere, even the mediocre is encouraged by dissertation advisors. Young scholars, maybe thirty, think they have something profound to say. Call it sour grapes, but I’m not getting any younger and I don’t have an institution to support me while I write what should be written. The face looking back at me in the morning has more gray hairs than I remember growing, and has wrinkles that my mind doesn’t recognize. It’s too full of books to write to pause long. The bus is coming soon and I have younger scholars’ careers to build with premiere branding. My own ideas ferment unseen in the basement. What some call sour grapes others call fine wine. Creativity receives an immense amount of lip service. Too bad that doesn’t correlate to actual appreciation. I’ve been working since I was 14. In all the jobs I’ve had, the first was the one that used my creativity most fully. I was a teenage assistant-janitor, doing manual labor. Laborers have great incentive to be creative since it can reduce the amount of work you have to do. Of course, at other times it can create more work. 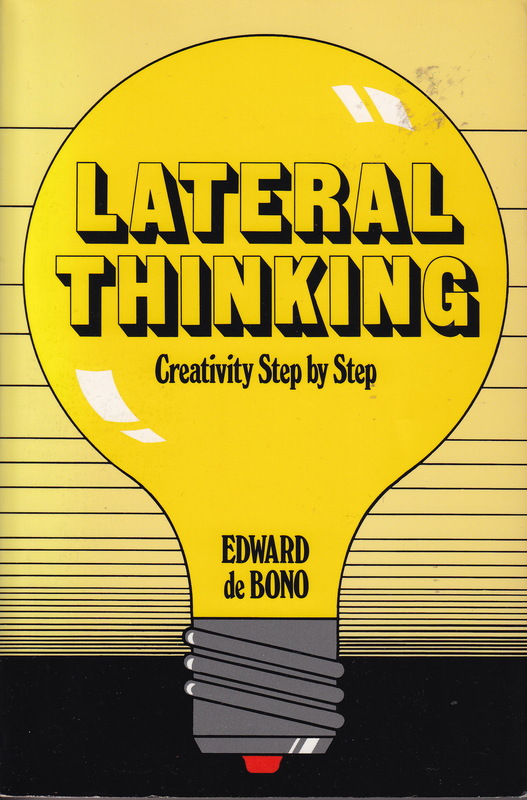 While I was teaching (the second-most creative job I’ve held), I picked up Edward de Bono’s classic, Lateral Thinking: Creativity Step by Step. Shortly after purchasing it I lost my teaching job with a change of administration and I’ve been involved in the least creative phase of my career ever since—publishing. I hope that I’m still a lateral thinker, and I read de Bono wishing to verify that I might be. Lateral thinking, simply put, is the ability to see things differently. Logical thinking, with which we’re all familiar, is linear, or what de Bono calls “vertical.” Each step is based on the previous step and each step has to be right all the time. My mind, however, finds avenues out to wander among the daisies during the whole process. My interior dialogue is often a long stream of “what ifs” and questioning why things are done the way they are. I guess it’s no wonder that the church was leery of me. Lateral thinking, de Bono notes, does not sit well with dogmatism, nor with the arrogance of presuming you’re already right. If you’ve already got the answers, you need not ask any more questions. You go to seminary to learn to shore up the party line. Individual thinking is unwanted, and what’s more, it’s even dangerous. So I have moved into the realm of business which, it would seem, stands to gain the most from creativity. Instead, standard business practices hamper, if not actively discourage, creativity. Having people sit in cubicles and maintaining rigid, often long, hours, and performing tasks that a lemur could be trained to handle. This is hardly the breeding ground of new ideas. I’ve attended “brainstorming” sessions in the industry where the leader shoots down immediately any idea that doesn’t lock-step with where s/he believes the company should be going. That’s not brainstorming, it’s brainwashing. Creativity may indeed lead to a temporary loss of profits. The truly creative business mogul will know, however, that it will lead to great leaps ahead further down the road. If you want to find the truly creative among the company, I suggest one place to go. Ask the janitors. Their ideas are likely the most creative of all. During my childhood and adolescence, we didn’t eat out. Of course, food didn’t cost nearly as much then, and it was cheaper to cook raw ingredients at home than it was to buy something exotic that someone else had made. I clearly remember our first trip to McDonalds—it seemed so strange to buy food already prepared. It was so unusual that we went with our neighbors in a kind of exploratory posse, discovering this strange world of pre-cooked food. College, eventually, introduced me to the idea that, if done reasonably, eating out could be a reasonable choice. Particularly if you were wanting to impress a girl. Still, most of my meals were in the dining hall, and trips to restaurants were generally reserved for special occasions. Although Chinese food was known to me, it wasn’t readily available in rural western Pennsylvania. I did encounter my first fortune cookie in college. There was something vaguely unsettling about a cookie that could tell your future. Prophetic comestibles were relatively unknown to me. Of course, the whimsical aphorisms seldom indicated any misfortune. They were more like horoscopes, harmless and often amusing. Recently we had carry-out Chinese. I’d noticed that over time fortune cookies had become more and more banal and less and less predictive. They claimed to know something about the world and I was supposed to believe because, well, would a cookie ever try to steer you wrong? 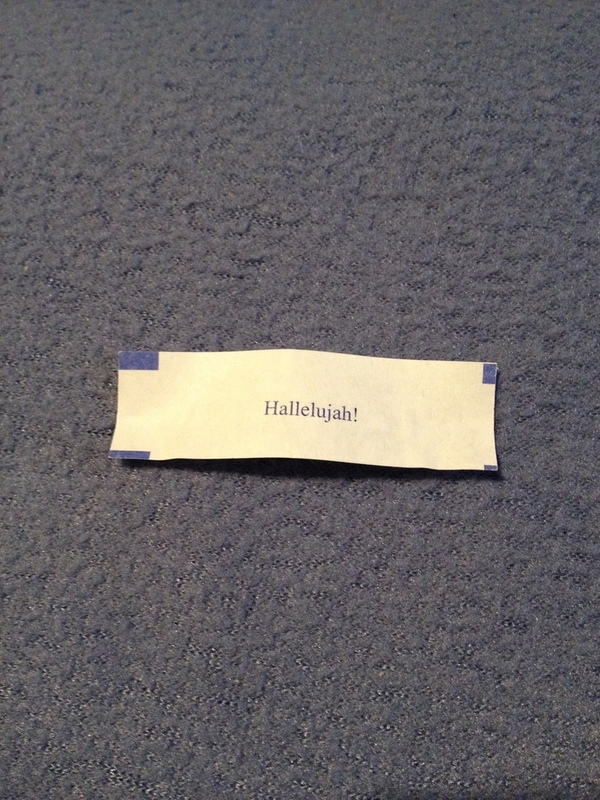 My wife cracked open her cookie to find the “fortune” a single word: “Hallelujah!” An evangelical dessert? Was she destined to win the lottery? Perhaps we should play the lucky numbers on the next Powerball? This really shouldn’t be bothering me, but what exactly was that cookie trying to tell us? It can’t be easy, I realize, to come up with millions of bits of advice so that those who often eat out don’t get the same prediction twice, but what if a Buddhist had ended up with this sweet? Or a Confucian? “Hallelujah” is, by its nature, a Judeo-Christian expression. Even so, it only occurs in two books of the Bible: Psalms and Revelation. My sneaking suspicion is that my culture is being pandered to. A bit of internet research revealed that Chinese fortune cookies are actually a Japanese recipe and were likely invented in the United States. They date back to the 1890s, at the earliest. I guess I shouldn’t be surprised then, at my wife being evangelized by her dessert. She does work for the Girl Scouts, after all, and they know a thing or two about the amazing abilities of the humble cookie. I know many conservative religious believers. I also know a lot of nones and atheists. One thing they all have in common is that they want to believe the truth. They want to do what is right. Enter the media. A day of peace and prosperity for all is a slow news day. To keep the pot boiling, differences need to be emphasized and people’s fears and frustrations must be highlighted. Nowhere is this better on display than in party politics. Do people really not get along at all? 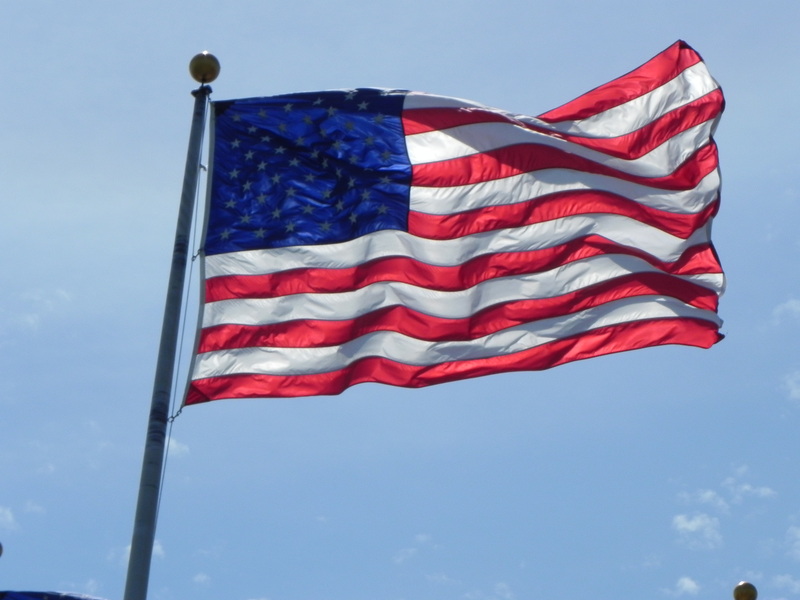 Are we really so polarized? A friend recently sent me an internet story about the Republican elephant. Honestly, I’ve never paid much attention to the posturing of the GOP since so much of it is obviously show. The coalition, cynical at best, between the evangelical camp and the fiscal conservatives has created a kind of Frankenstein’s monster of the party which began out of an anti-slavery movement and was represented in the politics of Abraham Lincoln. I have trouble seeing him approve of Reaganomics or some of evils that have flowed from it. We are more deeply divided now than we ever were during the Civil War. And better armed too. So, what about the Republican elephant? The stars on the blue top half are upside-down. I’m not sure if this represents a change or not. The problem, of course, is that the upside-down star is a “pentagram” associated with Satanism (which is not what most people think it is). The insinuation is that the symbol was subtly changed to reflect the true values of the party. I don’t know if the stars on the elephant were ever right-side up. As long as I’ve been politically aware, the Republican party has been the one that supports the wealthy while trying to cut the poor and working class from the budget in any way possible in order to build an ever stronger military to protect the plutocracy for which it stands. One nation, under Mammon, with surveillance and distrust for all. Principles, in my opinion, far worse than Satanism. Ironically, in this media fueled division of the nation, conservatives know and hate Satanism. In fact, seeing a pentagram pattern in school bus taillights can send the internet into a tizzy. We’re afraid, but of what we don’t properly know. Must be those liberals with their radical ideas of liberty and justice for all. On the street things haven’t felt like they’re getting better for a very long time. Each year since the overspending Bush decade the economy has found inventive ways to get worse and worse. One thing remains constant—the ultra-wealthy flock to the political party that once stood for freeing of slaves and uniting a deeply divided nation. The best way to keep us together is to keep us afraid. That’s easily done when economists tell us you can’t hope to retire with the medical benefits and living standards of the middle class without at least a million dollars in the bank. Something’s upside-down alright, and it doesn’t take a genius to figure out what. Science requires translation. Even very intelligent people in other fields of study have trouble understanding what scientists have been saying. That’s why science writers are so important. They can distill the heady knowledge that empirical method produces into a palatable tipple for the laity. 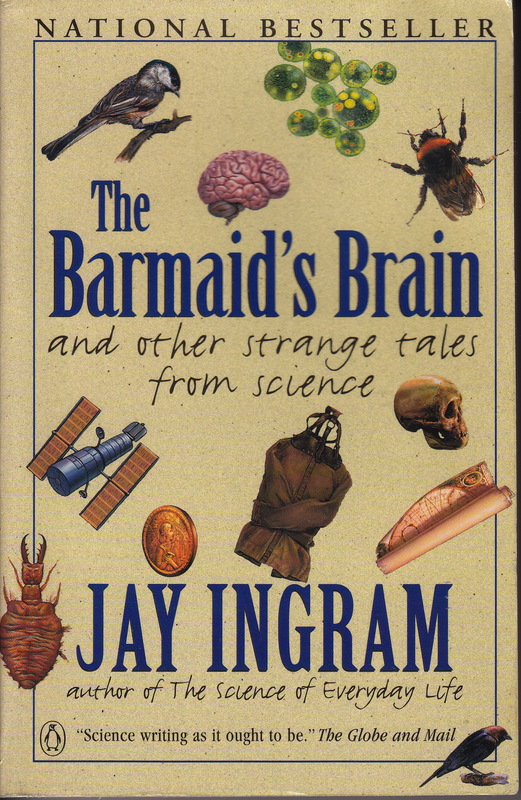 Jay Ingram’s The Barmaid’s Brain is one such digestible report. As the subtitle (And Other Strange Tales from Science) indicates, this book is about the weird world of science’s often hidden charms. We all pretty much know that quantum mechanics has turned conventional wisdom on its head. We also know (courtesy of the media) that science and religion fight like cats and dogs. What we don’t see is that scientists often disagree on how to interpret data, particularly on the weird end of things. Ingram tells many such interesting tales from nature, psychology, and technology. The essays in the book are loosely grouped into areas with some common theme. The psychology story that struck me as being particularly appropriate for this blog was the one about Joan of Arc. Joan, as most of us learned from history, was a prodigy. Illiterate, female, and poor, she nevertheless displayed a military genius that led her to the head of a French army trying to hold off the advances of the English. When turned over to the enemy she was treated as a witch, tried for heresy, and burned at the stake. Later she became a saint. The reason that she’s in a book of science essays is that Ingram wonders what exactly was going on when she heard voices and saw visions. Neuroscientists have devised ways of peering into the brain during religious experiences, and psychologists have constructed theories of why otherwise sane people hear voices. Joan doesn’t fit into the category that used to be called schizophrenia, nor does she appear to have been in any way insane. She was religious and her religion spoke to her. When I was growing up, it wasn’t unusual for scientists to be believers. Nothing was wrong with believing in a god and studying the physical world. Indeed, the idea went back to Isaac Newton and other scientists of the first generation of the Enlightenment. Implications eventually led to the utter absence of deity from the world. People such as Joan were understood as sadly misled by a religion that could not be distinguished from magic. Yet Joan, as Ingram well knows, would hardly be a household name without her visions and her faith. At the end of the analysis, Joan rises from the couch still a mystery. An enigma to science, and suspect to many religious. She was, it seems to me, quintessentially human. We are all, it seems, whether saints or scientists, subject to what empirical evidence will allow us to believe. Most of the time, anyway. “Parochial” is a name we small-town types dread. Growing up with television, which gave us a magical view into New York and California, as well as other cosmopolitan locales, we could easily feel the accusations of being small-minded and unsophisticated. Although I never wanted to move to the New York City area, I did decide to get away to Boston, then Europe, to be educated. I didn’t want anyone accusing me of being an intellectually challenged rustic, just because of where I happen to have been born. People around my home town, however, aren’t as closed minded as portrayed. Well, not always. You see, apart from conferences where some institution or corporation foots the bills for hotels, I tend to stay in more reasonably priced places when I travel. Even on the road I can’t sleep in, so I find myself chomping at the bit for the breakfast area to open in the morning. Sometimes I’m the first one there. On a visit to my hometown in the not too distant past, I happened into a breakfast conversation in media res. A local back in town for a holiday weekend was vociferating his views in stentorian tones that could be heard down the hall. The television in the breakfast room, as always, was on. Apparently a story had been shown that teed this old-timer off. His daddy had been a local policeman and he just couldn’t understand why blacks were rioting about unfair treatment at the hands of the police. I cringed as I filled my coffee cup. “They ought to be gassing them and reading their rights later,” he lamented. An older couple, also returning to the area from their home in Baltimore, seemed to agree. I tried to find a corner out of earshot. Unsuccessfully. I could barely hold in my indignation. We were all Caucasian here—what did any of us know of racial profiling, deep-seated prejudice, or being prisoner in our own country? “Why don’t they just stay home?” he said. Home, ironically, of the free. I could see that he was elderly and afraid. The media—likely Fox news—had instilled a kind of terror in him that could only be assuaged by reliance on force. The world his daddy knew. I was also reared here. It was pretty much a white town, but some of my best friends growing up were the few African-American kids in my school. My small-town mother taught me not to judge anyone by the color of their skin. The hotel I’m staying in is run by an Indian family. The local stores now reveal a healthier mix than that in which I grew up. I wanted to tell this fellow parochial patron that we need not be afraid if we only seek justice. The region in which I grew up has become more homogenized, and I believe we’re all healthier for it. Until, however, civil rights are truly rights for all, we need to stand with those who’ve been clearly wronged, even if at personal cost. That’s something I learned growing up in this small town.